How to let customers go back in a short period of time? 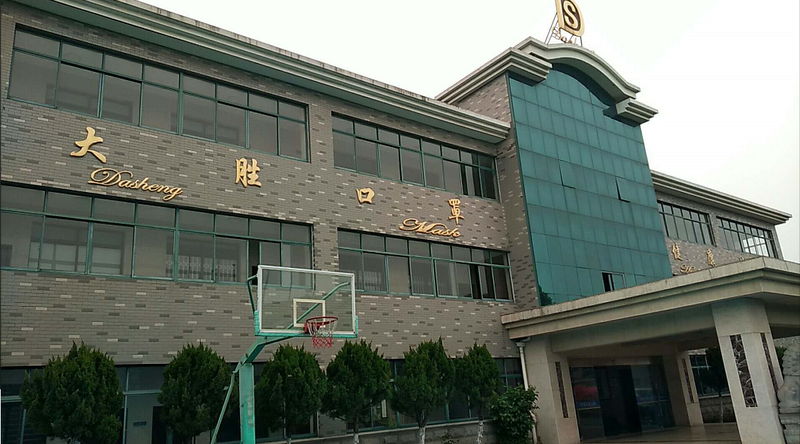 Dongguan South Nekon Machinery Co., Ltd. has entered the automation equipment industry for nearly 12 years. 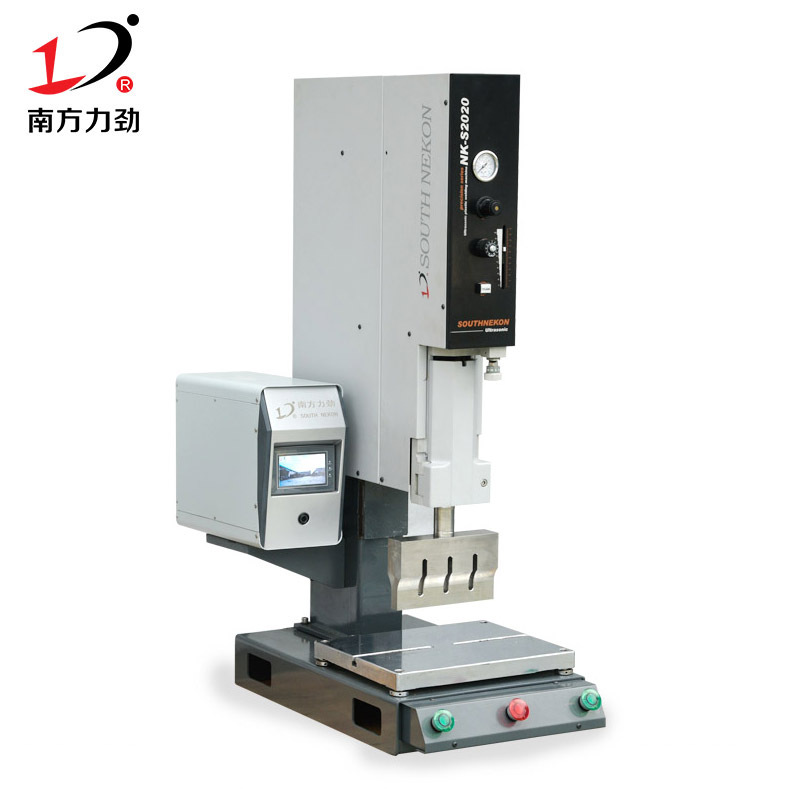 From the customer's suggestion, we continue to grow and precipitate. 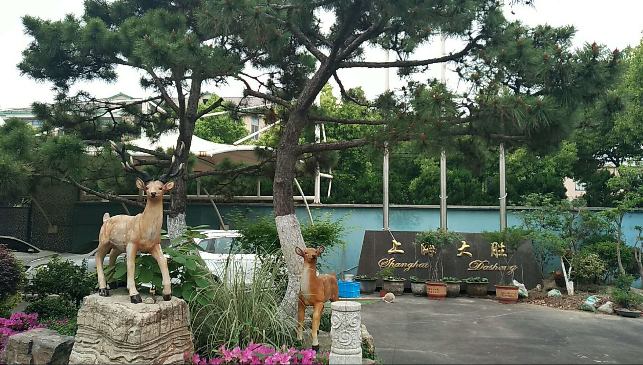 Nowadays, based on a new starting point, we will develop a new situation, aim at win-win, cooperate sincerely and develop together. 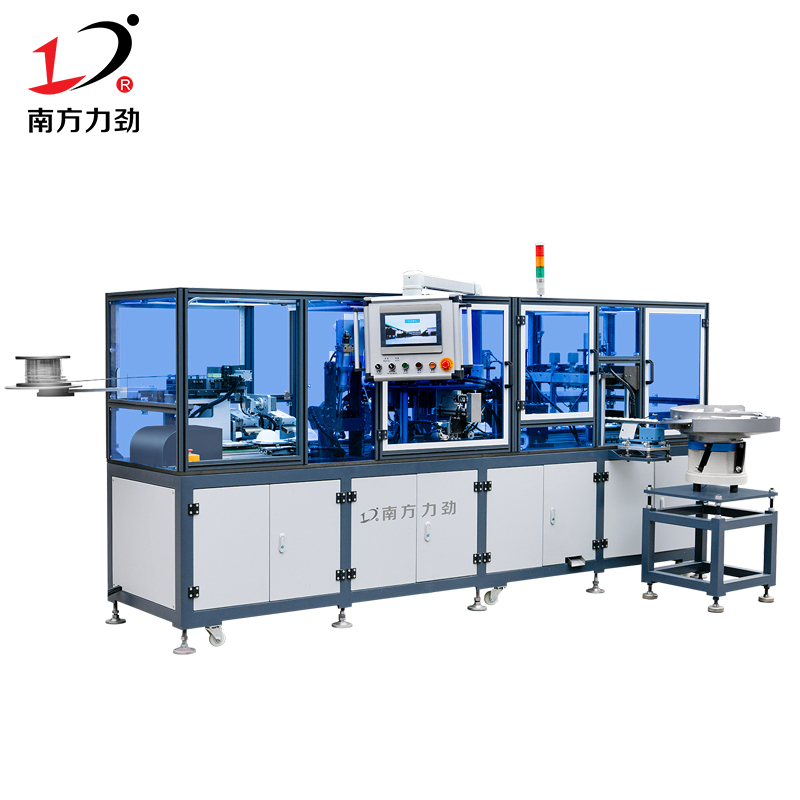 This time, in order to solve the confusion of customers, dispatch a task force, live in Shanghai Dasheng, and discuss the problems encountered in the production process together with customers. 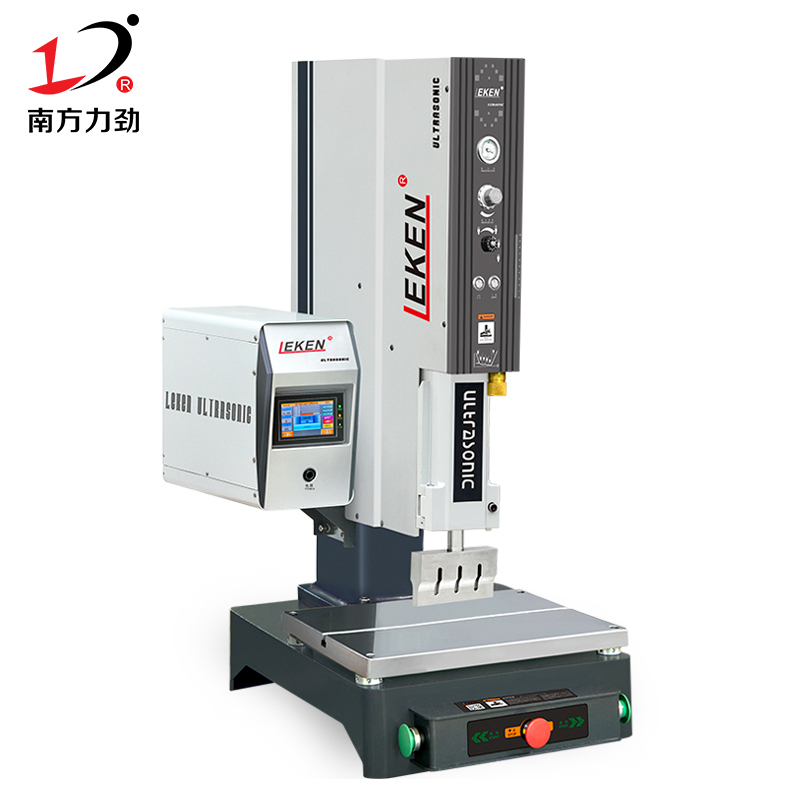 Dongguan South Nekon Machinery Co., Ltd. takes technology as its driving force and strives for survival by quality. Quality is produced, not by inspection. 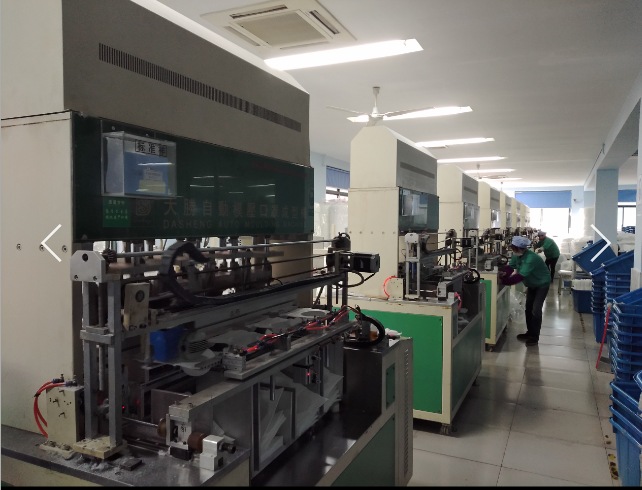 I believe that Southern Power Automation Equipment is your choice. If you are interested in learning about our South Nekon, please contact the service hotline, and Southern Power is looking forward to your arrival. 2 regard the sorrows encountered by customers as their own sleepy feelings. If you do these things, then the customer will naturally go back to find you to cooperate again. 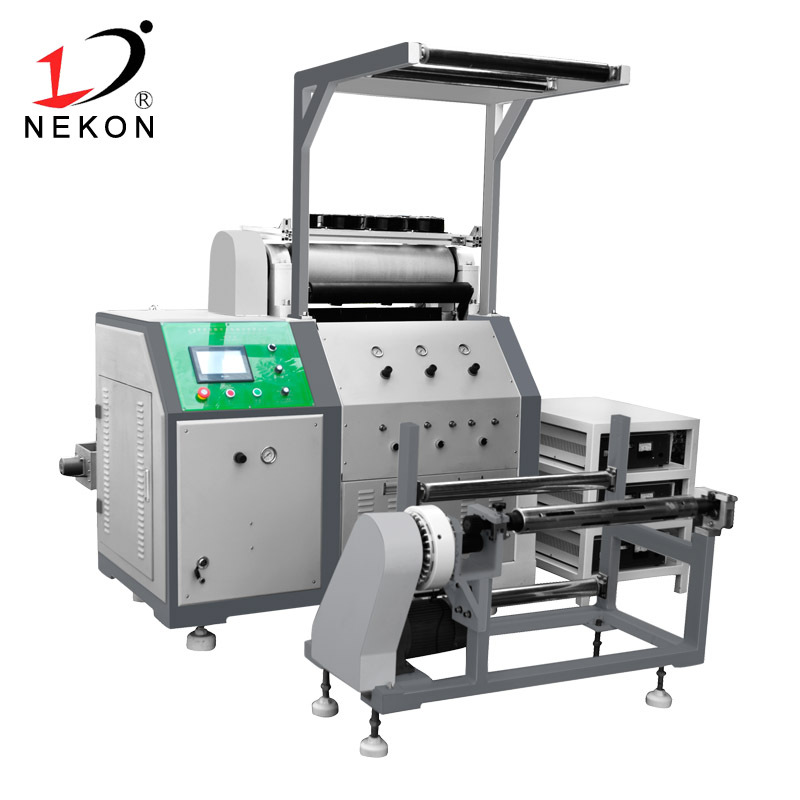 Dongguan South Nekon Machinery Co., Ltd. takes technology as its driving force and strives for survival by quality. 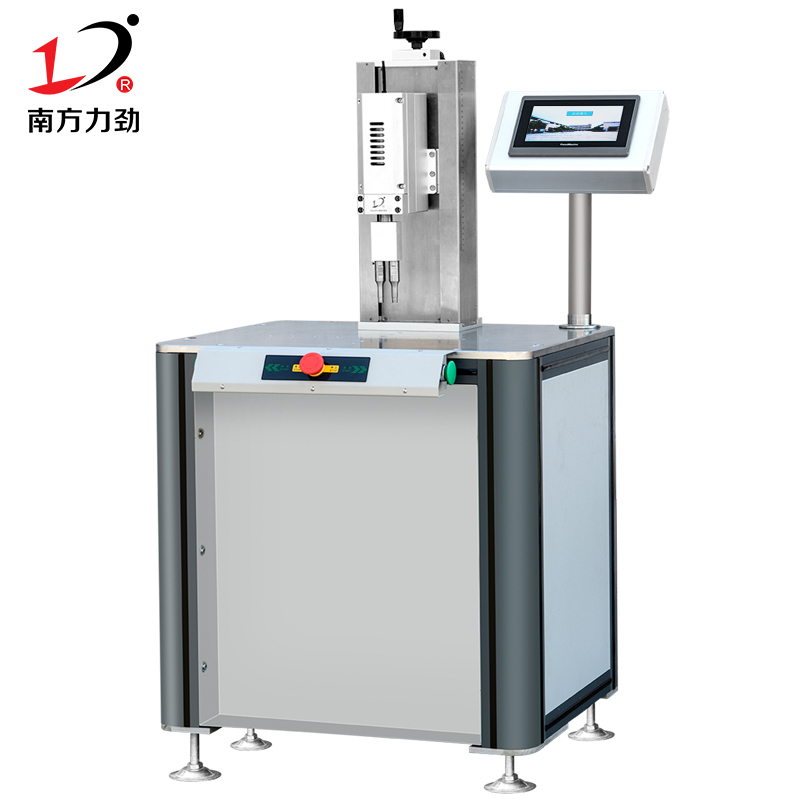 Quality is produced, not by inspection. 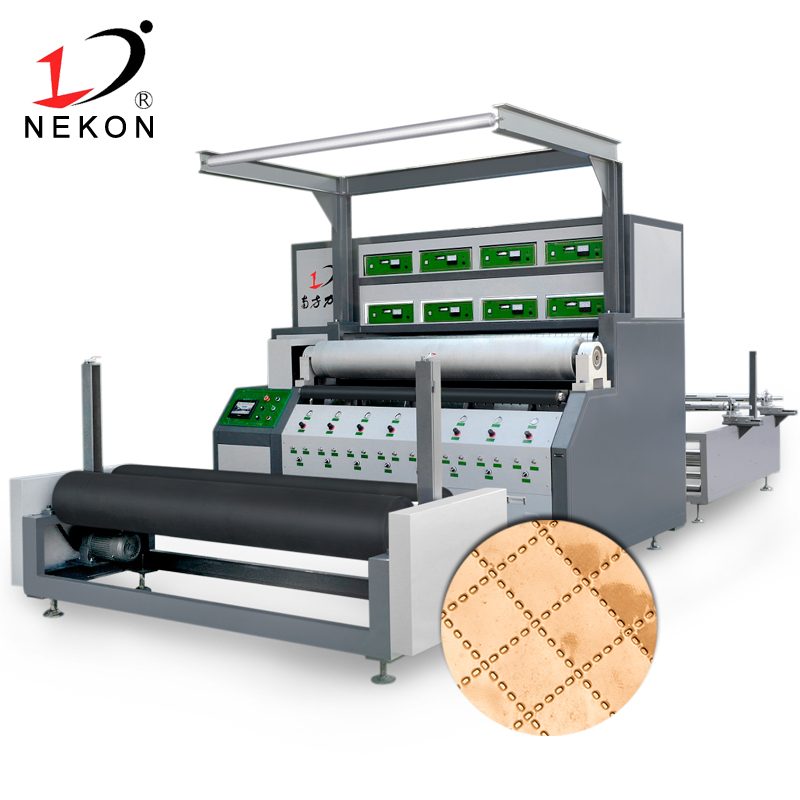 I believe that South Nekon Automation Equipment is your choice. If you are interested in learning about our South Nekon, please contact the service hotline, and Southern Power is looking forward to your arrival.